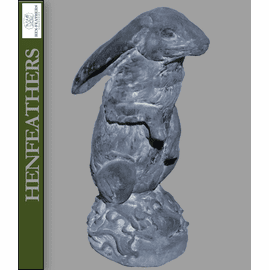 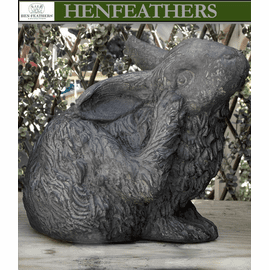 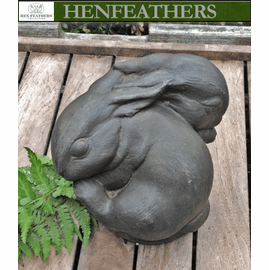 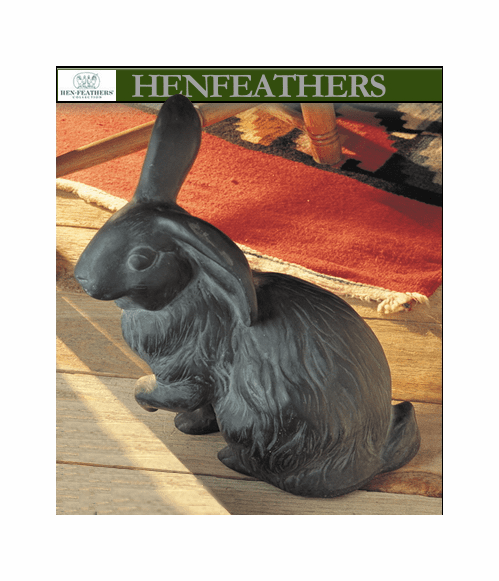 HenFeathers original Papa Rabbit - Bunny Rabbit Sculpture is a precious garden sculpture of a Papa bunny rabbit. 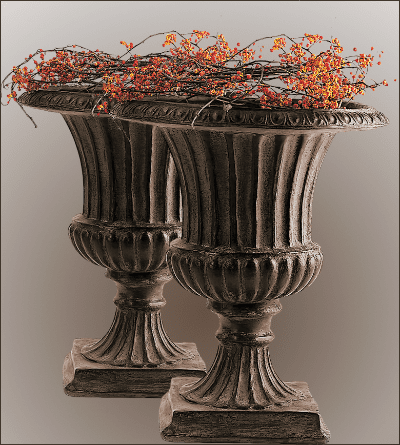 Hand cast and hand finished in the USA with bonded marble. 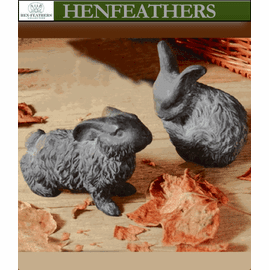 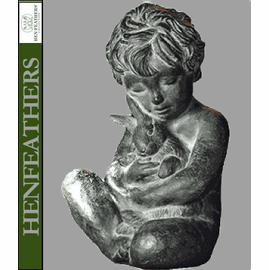 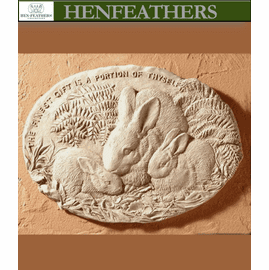 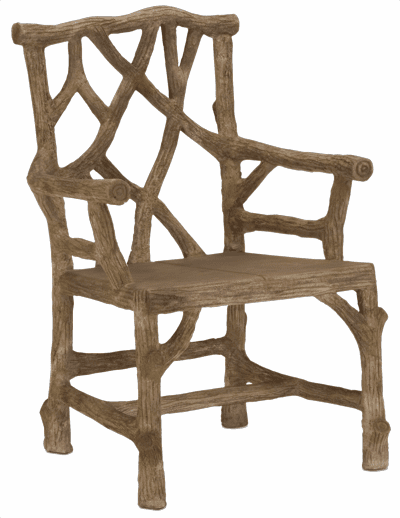 Makes great companion sculpture with the Classic HenFeathers Mama Rabbit and baby bunny pair. 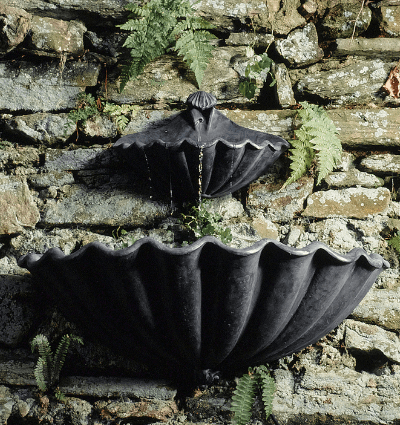 Select your color choice with the options drop-down list above. 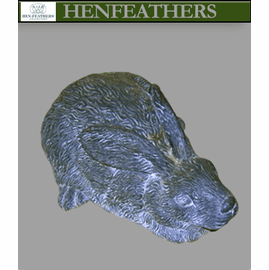 If there is no options drop-down list with this product please enter your color choice in the comments box at final check-out.